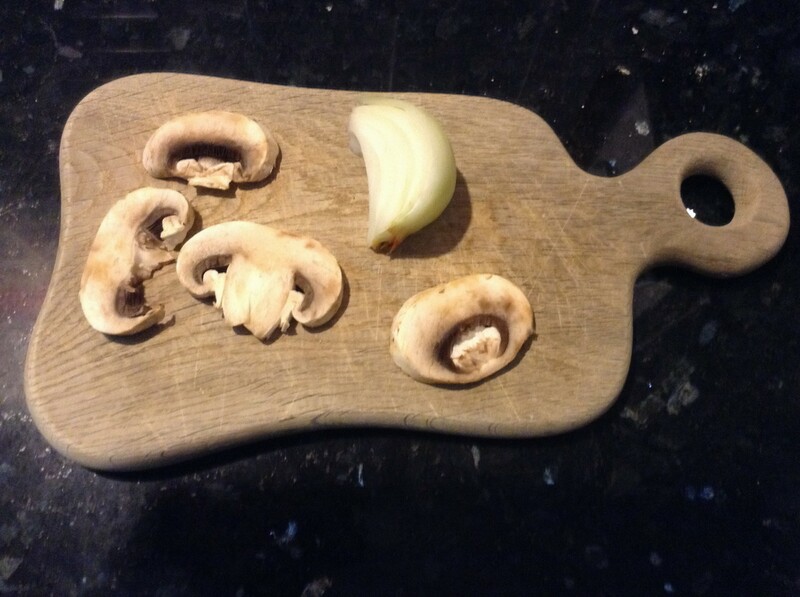 Onions and mushrooms should be 2 staples in your kitchen. Not only are they both GBOMBS, they both pack flavor to salads, dips, side dishes, sauces, soups, omelets, meats and more! Of course eating them in the raw form provides a bigger nutritional blow. But when they look a little tired, rescue them from a path to your compost or trash by grilling them up with your burgers or throwing them in your scrambled egg! They will rescue you from food boredom and will detox your diet! 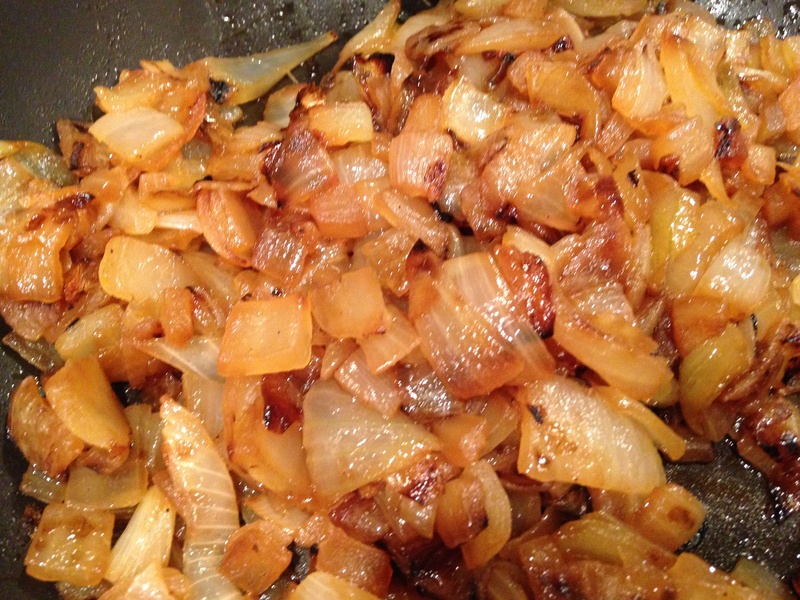 BTW, Mushrooms and onions smell and taste way better than pictures of them grilled look! 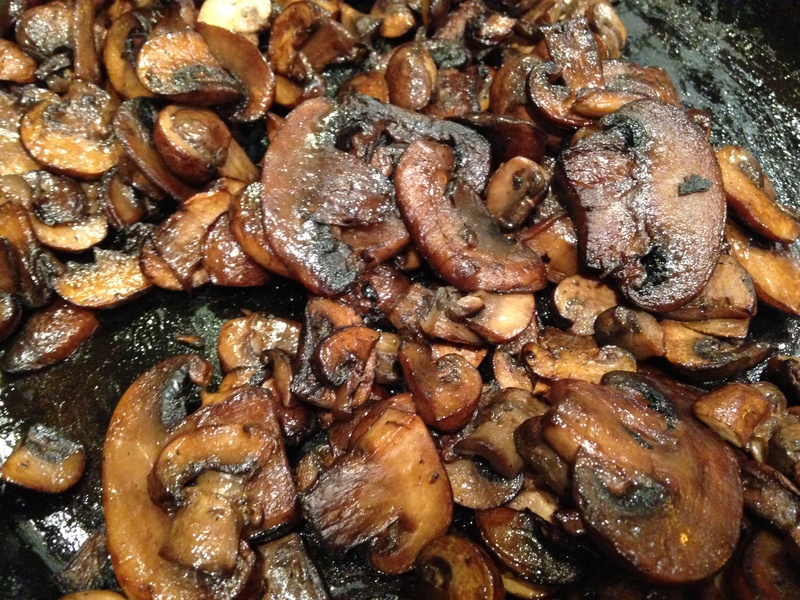 I absolutely love grilled mushrooms and onions, they way they taste, they way they smell….but wasn’t sure if the photo can adequately convey that to non-lovers!